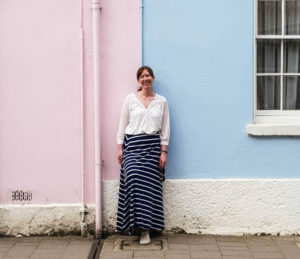 As I mentioned in my recent post on this historic market town in Wiltshire, Calne is a really great place to stay if you’re travelling along the Great West Way or you’re looking for a base to explore this picturesque county. 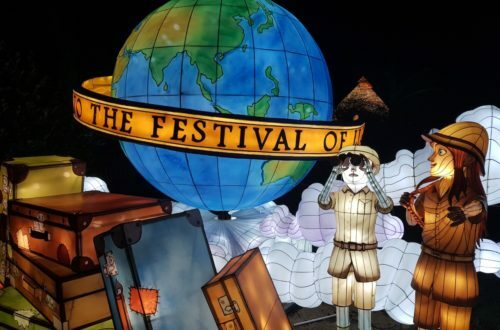 Calne is famous for being home to the scientists who discovered oxygen and photosynthesis, plus it’s a short drive to Bath, ancient burial sites like the West Kennet Long Barrow and Wiltshire’s white horse chalk carvings. 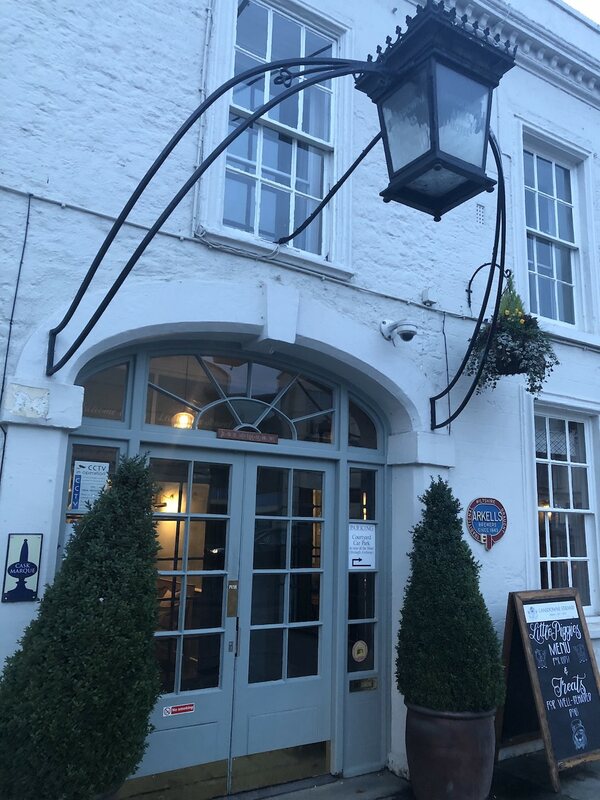 Just 15 mins from the M4 motorway, if you’re looking for a special hotel in Wiltshire that’s fitting for the historic area, then you can’t get better than the beautiful Lansdowne Strand. 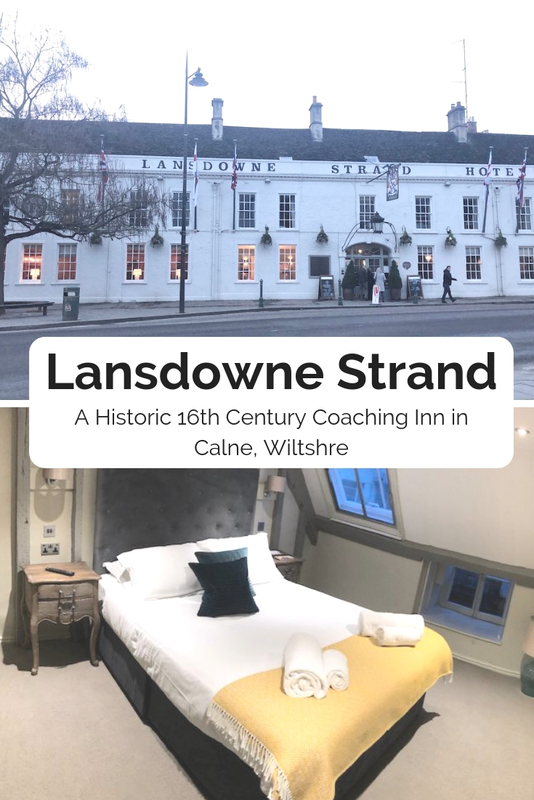 Now owned by Arkell’s Brewery, the Lansdowne Strand has watched over the sleepy town of Calne for five centuries, as the coaching inn dates back to the 16th century. 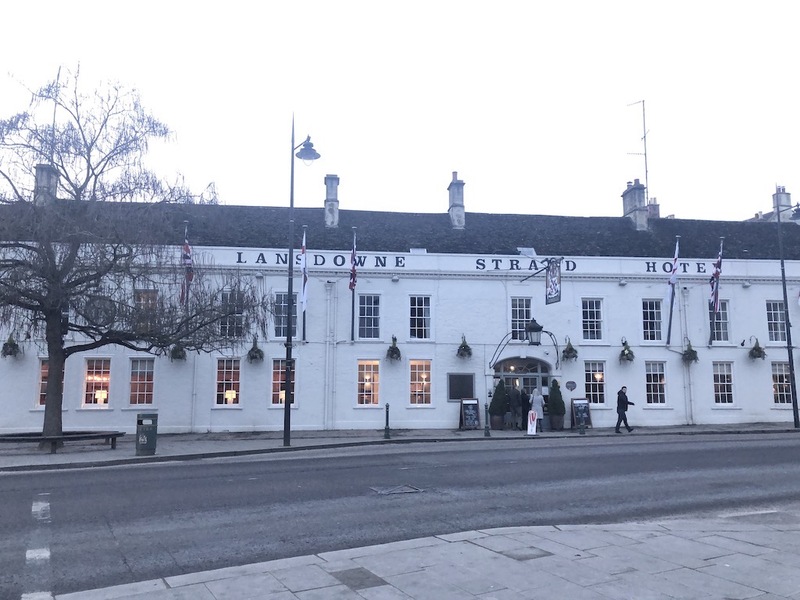 I love a hotel with character, so I was really excited to visit the Lansdowne Strand, having always admired the iconic building whenever I’d driven through the town. The historic Grade 2 listed building is grand, an obvious landmark along the main road with its whitewashed front, elegant lamps and entranceway and the massive barometer embedded in the front wall. Going through the double doors you’re greeted with a warm interior that although clearly given a refurbishment recently keeps all of its wonderful old features, including chunky benches and big wooden beams. Today the hotel offers 25 ensuite rooms all with mod cons. After checking in we went up to our room, Marden, right at the top of the hotel. Heading up the grand staircase, we wound through a few short corridors and quirky staircases to find our door, exploring the wonderfully higgledy-piggledy layout of the hotel, which reminds you of its age. Essentially up in the eaves, our room, named after the town’s river, was just wonderful, full of personality with its quirky layout. 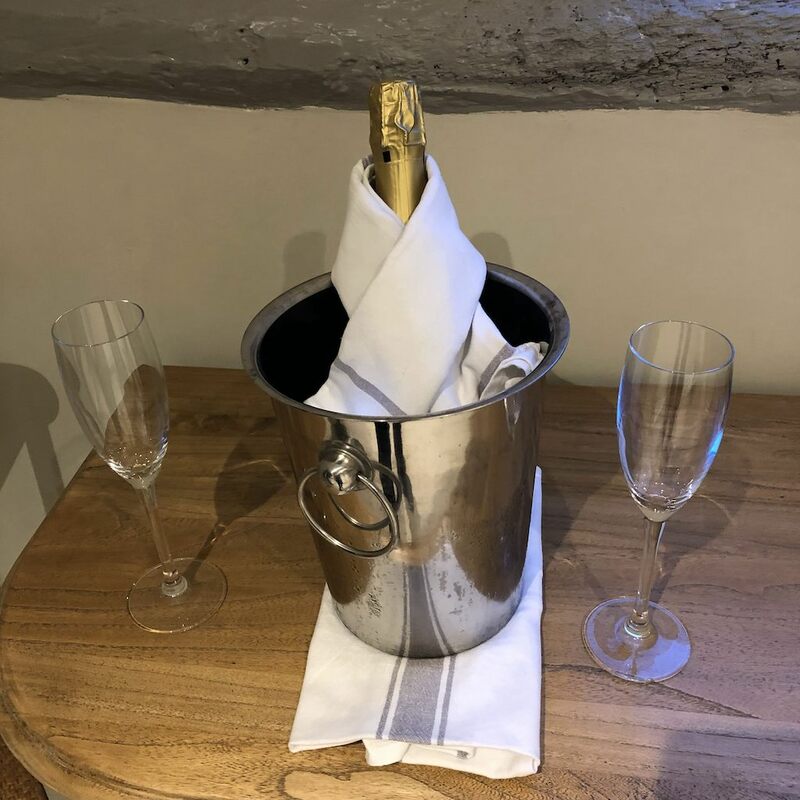 We entered into a ‘middle room’, where we were welcomed with a bottle of Wiltshire sparkling wine (I didn’t even know that was a thing!) beside the usual tea and coffee making facilities and some books about the local area. To our right was the bathroom with its tiled floor, swish touch-sensitive mirror and massive shower. 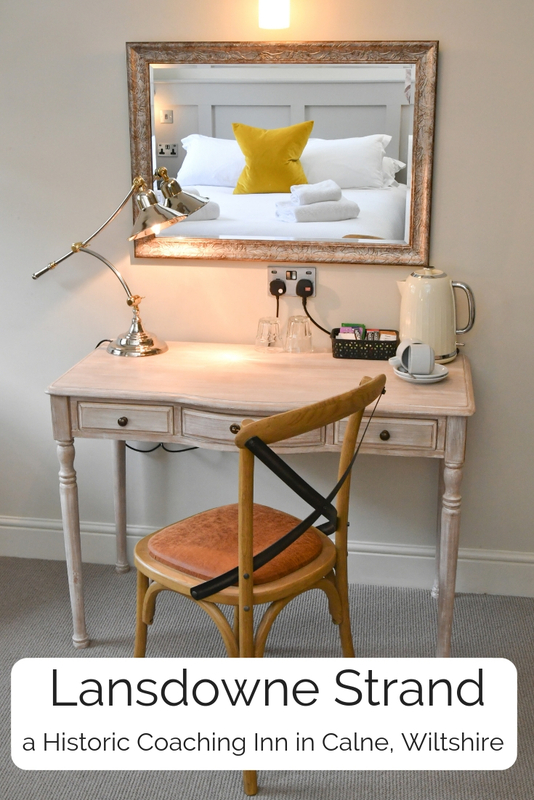 To the left, along a short corridor and up a small step was the main bedroom, with its beautiful wooden bedside tables and colourful chair and chaise lounge. 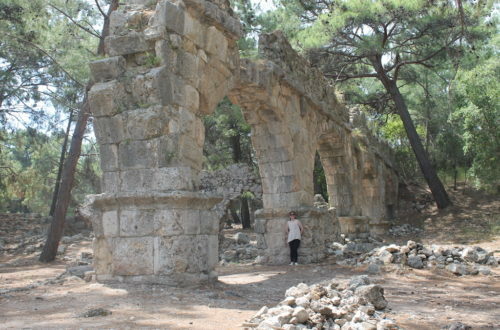 Decorated in fitting with the building, old also met new in the form of a large flat screen TV mounted onto the wall. 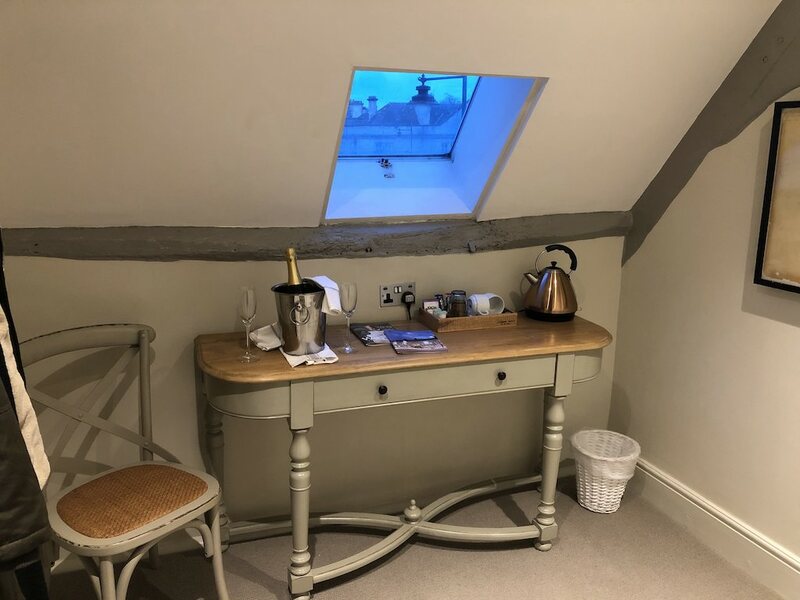 Although the windows didn’t give much of a view due to their placement –essentially in the roof – I loved the old feel of the room, especially with the oddly placed window down by the floor of our bedroom. Personally I think rooms like this, with history and uniqueness, are much more enjoyable than a modern hotel room which can often be stark and lack personality. Do you agree? After a short wander around the town we headed back to the ‘Strand to have a drink before dinner. 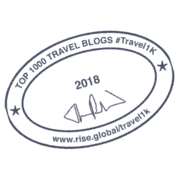 As well as a hotel, the Lansdowne is also a popular pub in the town and is renowned for its restaurant, which offers two AA Rosette cuisine. 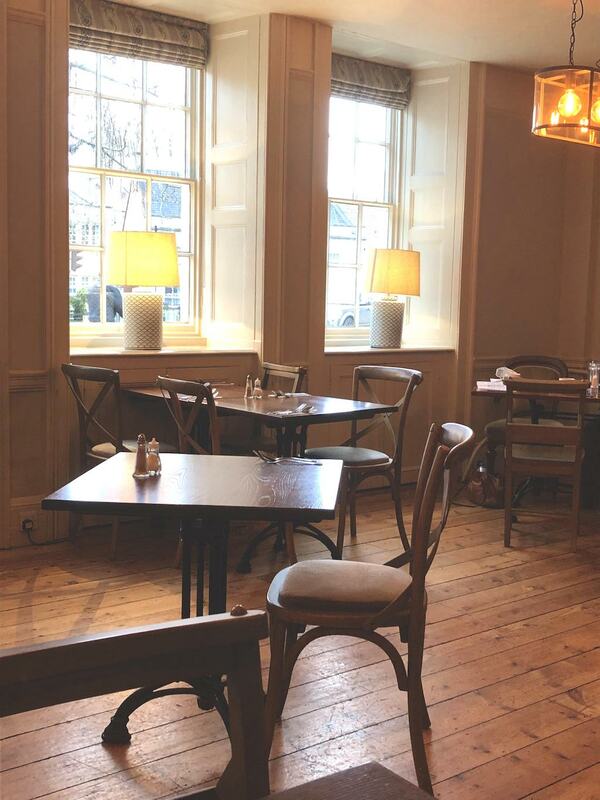 There’s a casual lounge area for those popping in for a drink, which has beautiful period sash windows and in winter, an open fire. However, my favourite spot was the paneled snug, one of the most historic rooms in the building. 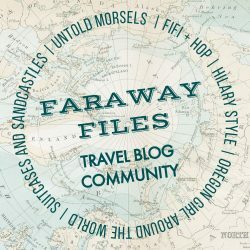 Walking into the snug is like stepping back in time – perhaps I felt that way even more as I’m currently reading the All Souls Trilogy, which I had to try after reading Karis’ post about the amazing historical destinations in A Discovery of Witches. I have to admit it’s a bit drafty if you sit near one of the ancient windows, as protected buildings can’t just replace their old windows with double-glazing. But it’s worth the breeze just to enjoy the ambience of the room. After a little card game in the snug, we headed over to the Strand Room, where we were seated for dinner. Our corner table gave us a great view of the restaurant, with its country tables and chairs, complete with linen napkins, a cute little nook and even a log burner. I particular liked the way partitions had been made between the window tables, giving guests a feeling of privacy while they enjoyed a good meal and I loved that the hotel used locally sourced ingredients wherever possible. 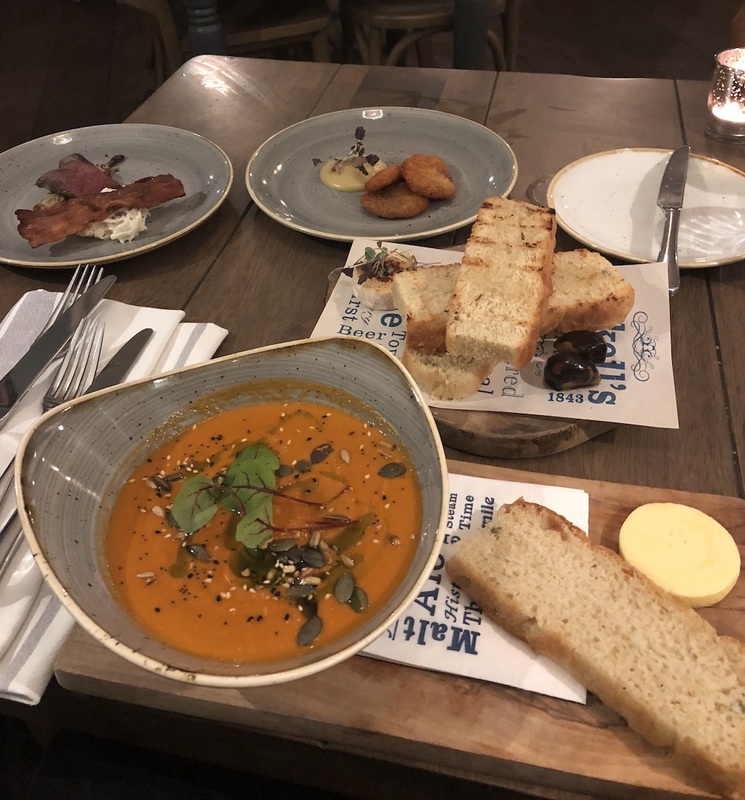 It offers a more casual menu in addition to its a la carte menu, (and we plan to head back soon to sample this) but as we were celebrating Justin’s birthday – and having seen what was on that menu – we just had to go whole hog. And that we did, as I have to admit that we ordered much more food than is good for a human being. But in our defense many of the dishes looked too good to ignore, plus, dear reader, I wanted to make sure I could provide you with a thorough review… (wink, wink). After being offered water for our table and ordering our drinks we decided to start the evening with a little spread made up of some of the appetisers and starters as we just couldn’t decide what to have. The spicy tomato soup was wonderfully rich if not all that spicy, with woody nuances. It came with locally made butter from Brinkworth and homemade sourdough and which was perfectly baked and full of flavour. As I’m a complete bread fiend I had to also order the homemade rosemary focaccia, which took me to foodie heaven. 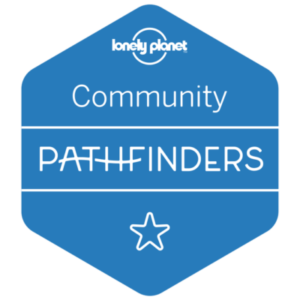 Not only did you get three chunky slices of lightly toasted bread – this was partnered with gooey goats cheese and two cloves of the most amazing balsamic garlic. A must have for every visitor. As a passionate meat-eater, Justin went for pig cheeks and seared pigeon breast. The crisp pig cheeks came in a caramelised apple sauce that he really enjoyed, but his favourite was the pigeon. As you’d expect for a starter there’s only a small amount of meat, but this was perfectly pink, as he tells me is essential for game. This came with a long slice of crispy smoked pancetta, caramelised chickory, blackberry gel and kohlrabi and apple remoulade, which in the words of Justin was essentially ‘posh coleslaw – but tasty!’. For his main Justin picked steak, rare. This chunky piece of piece was perfectly cooked for him and came with fat chips, slow roast tomato, field mushroom and a café de Paris butter. Sadly this wasn’t as good as other butters we’ve had, as Just found the mustard flavour a bit too strong for his liking, but that’s a personal preference. My main of lamb however, was everything I’d hoped it would be. 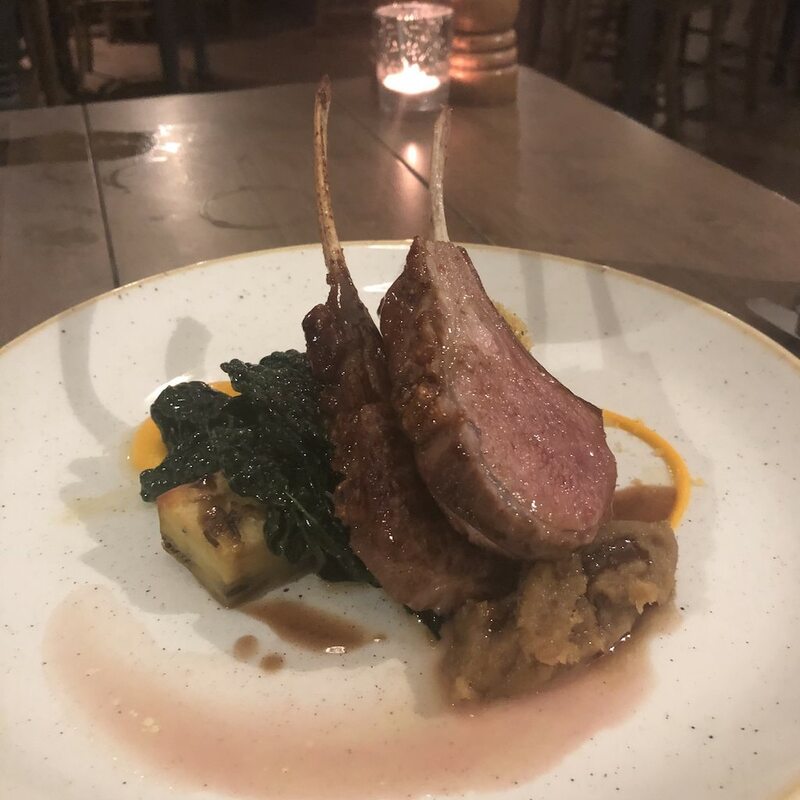 Two lamb cutlets and a small piece of breast rested on a wedge of rosemary potato, alongside caramelised parsley root, carrot puree and buttery cavolo nero. As someone who (probably wrongly) likes large portions, I have to admit that I could have eaten a lot more than I was served, but I enjoyed every last piece on my plate. The lamb was perfectly pink in the middle but had a crisp flavoursome crust, while both the potatoes and vegetables were buttery perfection. They were so good I actually asked the chef how I could attempt to make them at home! Although we were both ready to roll up to our room we thought it’d be wrong not to try a dessert. Unsurprisingly I struggled to finish my dark chocolate delice. Although tasty it was too rich for my palate and the portion was so big – I was expecting something half that size! However I have to say it paired perfectly with the salted caramel sauce, which yes, I did manage to polish off! 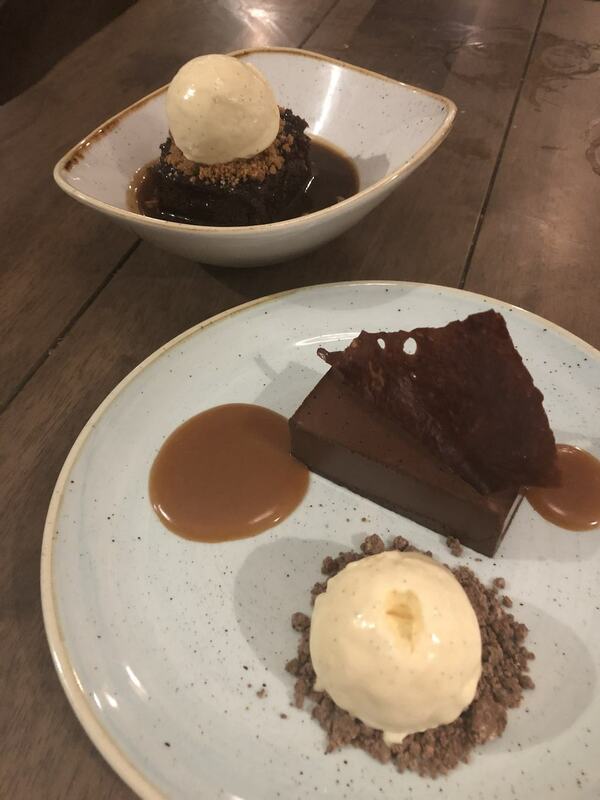 Justin isn’t usually a dessert man but his favourite, sticky toffee pudding was on the menu, so he couldn’t refuse. 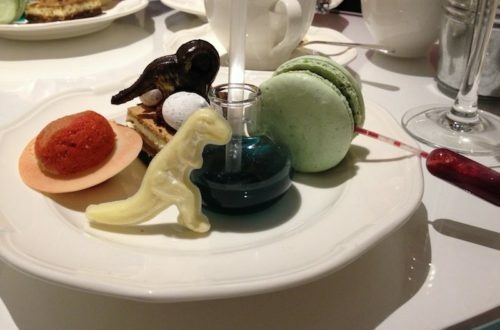 I was shocked at what was served – the pudding came out swimming in a pool of toffee as if it was custard! Sitting in its own lake of sauce, Just said that no matter how full he felt there was no way he could leave any. In his words it was ‘’f**king lovely and I want to set up a cult to worship it’. A bit strange, but that’s very high praise from the man! The next morning, before heading out on our historical tour of the town, we headed down to the breakfast room, which is a separate space at the opposite end of the hotel from the restaurant. 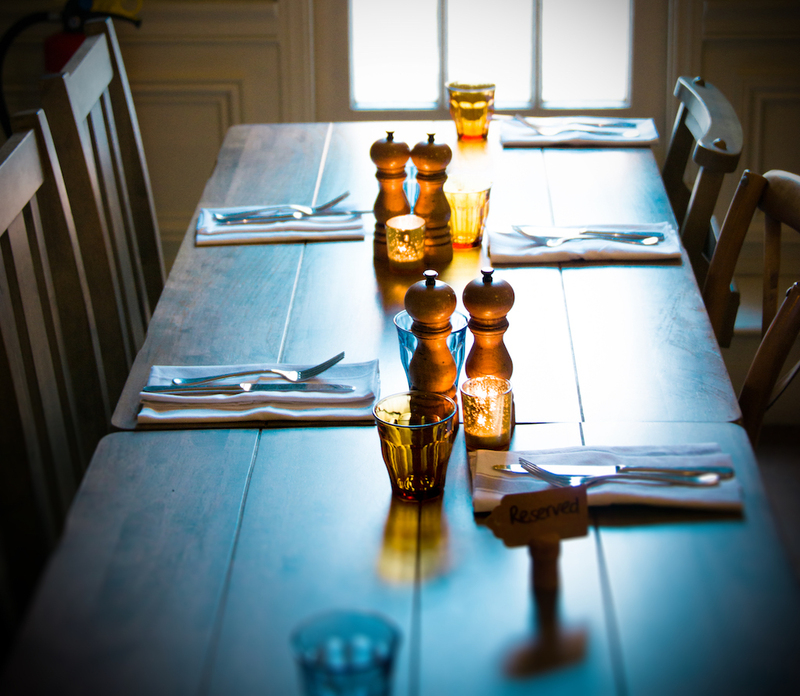 Bright winter sun shone down through the windows onto the small continental spread that is offered to guests. Fresh bread, crumpets and a toaster are laid out next to fruit juices, cute pain au chocolate, cereals, yoghurts and fruits. On another table further down the room, guests can help themselves to Twinnings tea and illy coffee. For an extra charge guests can order a cooked breakfast. We both treated ourselves to salmon – J went for scrambled eggs while I chose poached. I was quite shocked at the size of the meal when served, on a large slice of toasted bloomer was masses of chunky salmon, delicious and filling. After the meal the night before it was a little bit of a struggle getting through it all, but I can tell you, it set us up for the day properly, as we didn’t eat again until tea! The hotel itself is beautiful, the food delicious and the staff friendly. Everyone we dealt with was courteous and welcoming and our time at the hotel was relaxing and enjoyable. 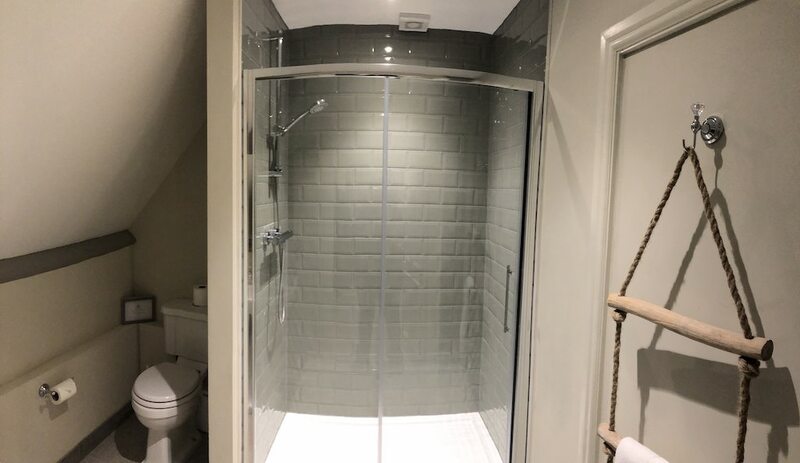 I loved staying in such an old property, with its quirky features, although I have to admit it’s strange plumbing system did regularly share the bejesus out of me. I don’t know if its in place due to the age of the pipes or simply to be more ecofriendly, but the toilets have a strange system which goes into action with a loud noise a few seconds after you flush. When not prepared for it, as regularly was the case for me, it made me jump out of my skin! That’s all part of the fun of staying in an old property isn’t it though? If you’re heading to Wiltshire I highly recommend a visit to the Landsowne Strand, whether that’s for the night, a meal or a drink. 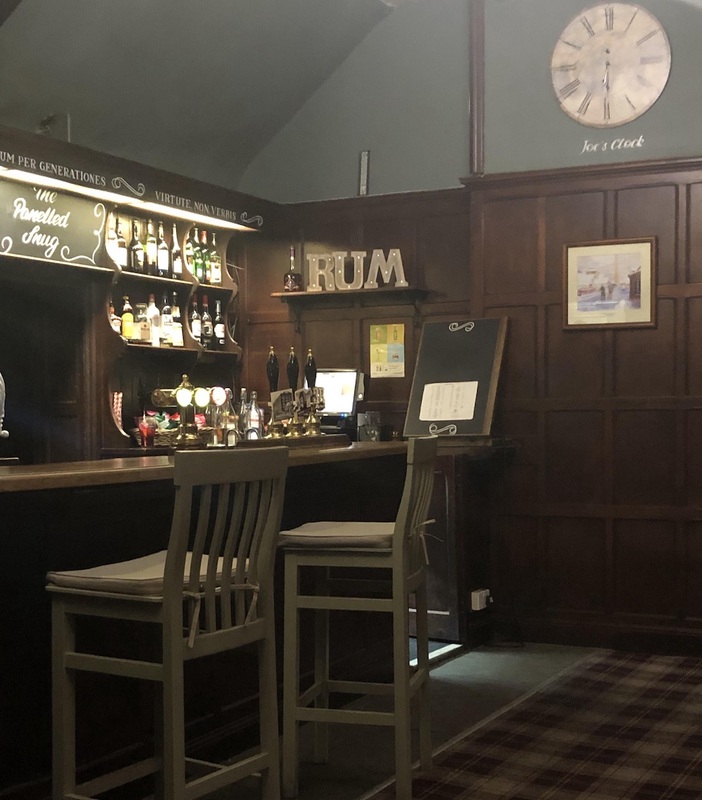 Its relaxed atmosphere makes it a wonderful place to spend the evening or the night, and as I mentioned early, it’s also perfectly placed for people wanting to explore Wiltshire, Bath or Bristol. My stay at the Lansdowne Arms was complimentary for the purposes of review, but all opinions are my own. What a lovely hotel, I could really picture myself staying there! I do like the look of that food. YUM! Ha ha, happy to prewarn you! Thanks Hilary, it’s a lovely find! The food was delicious, I hope to get back there soon! Yeah you try to picture how it would have looked back in the day, right? Bet it smells nicer today though lol!